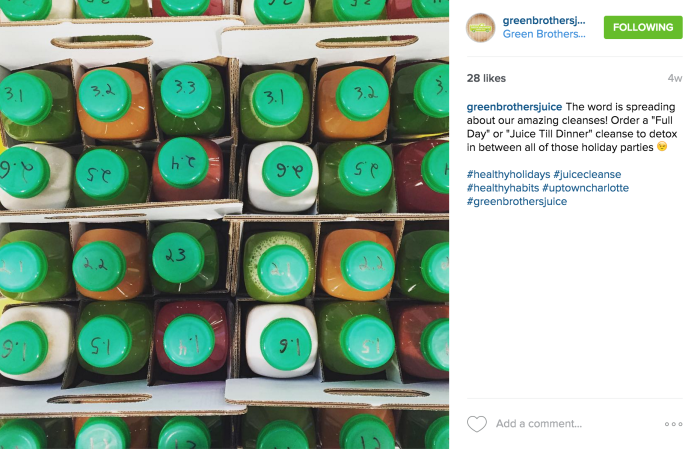 Green Brothers Juice Co., located inside Energy Cafe at Bank of America Plaza, is gearing up for a big 2016. They’ll be opening their second location, again in collaboration with Energy Cafe, in the Duke Energy Center later this month. 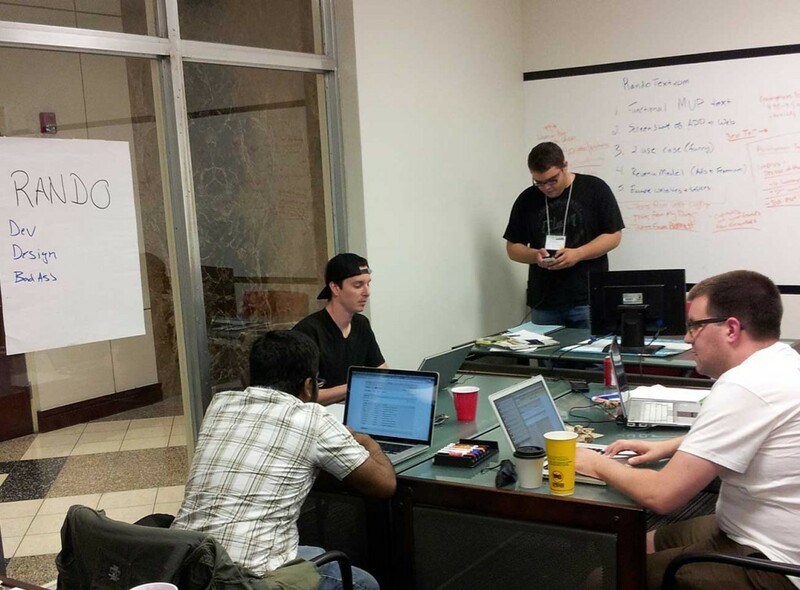 A third location will follow and is targeted at Q2 or Q3. Stay tuned for details on that project. 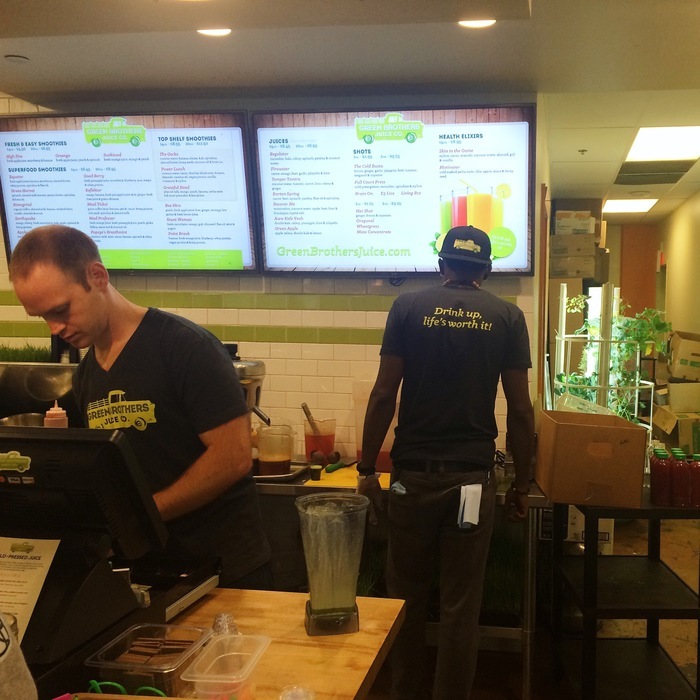 In addition to physical expansion, Green Brothers will be adding to their menu of juices and smoothies, most notably with the addition of acai bowls. 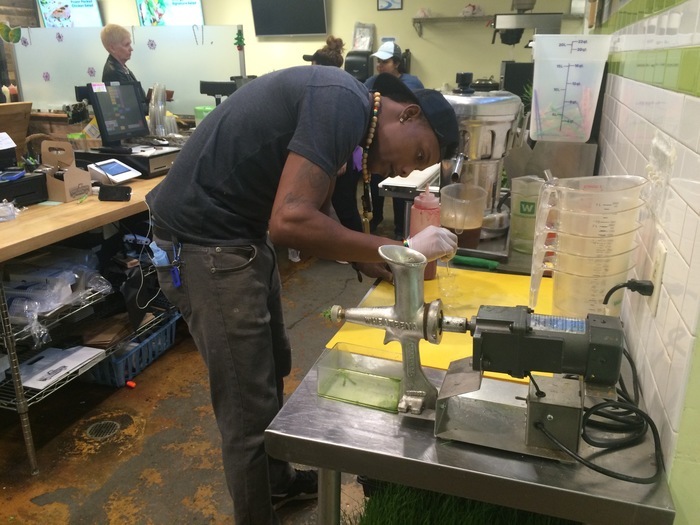 The bowls of pureed frozen fruit topped with things like granola, chia seeds, Nutella and peanut butter, are already popular in most major metros but just hit the scene in Charlotte last year with the opening of Clean Juice in Birkdale and Rico’s Acai truck Uptown. Norris drives most of the menu development at Green Brothers and even traveled to Austin, Texas where he worked on new creations and served as his own taste tester. “I kind of did an inadvertent one-week juice and smoothie fast because I didn’t have room left for real food,” he said. But not all of his cleanses are inadvertent. 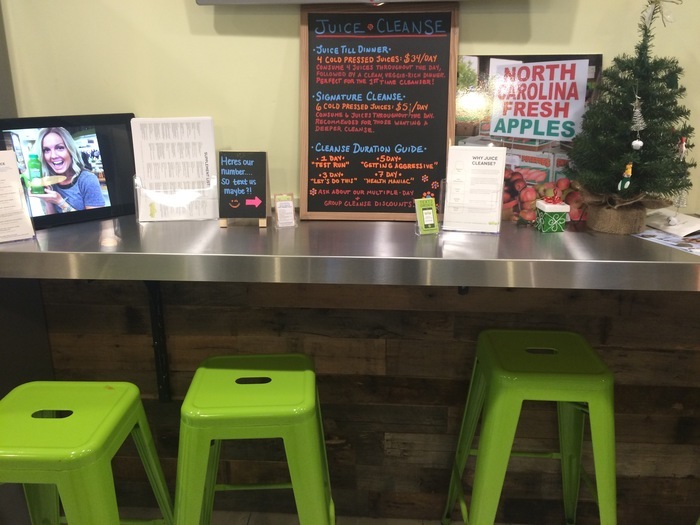 Norris has also programmed signature 1, 3, 5 and 7-day Green Brothers Juice Cleanses that he says have been met with rave reviews from customers despite a pretty quiet roll out. 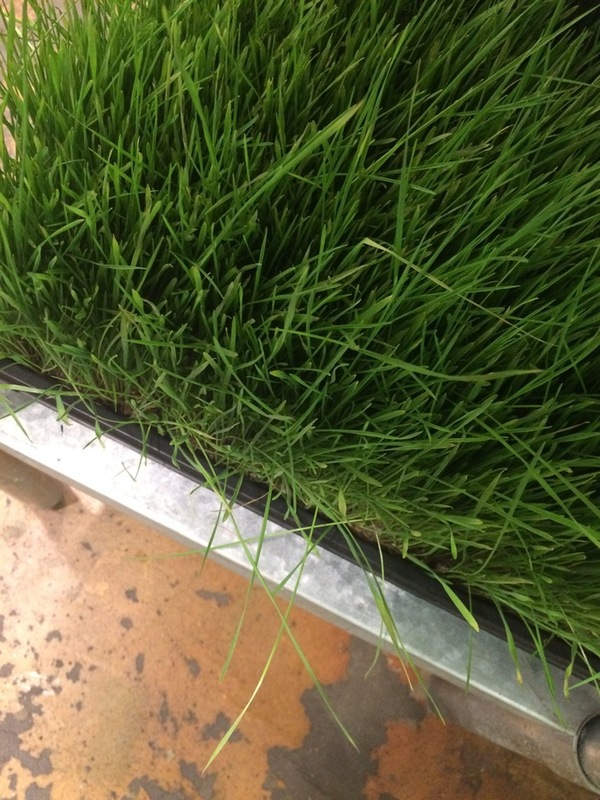 “Now that we’ve kind of perfected that model, it’s time to get loud about it,” he said. Keep an eye on Facebook and Instagram for the official rollout of the new menu items. 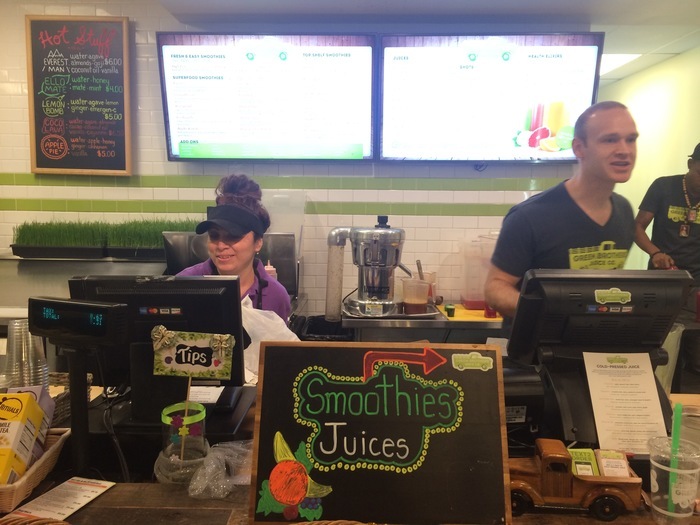 Smoothies range in price from $4.50 to $12.50. 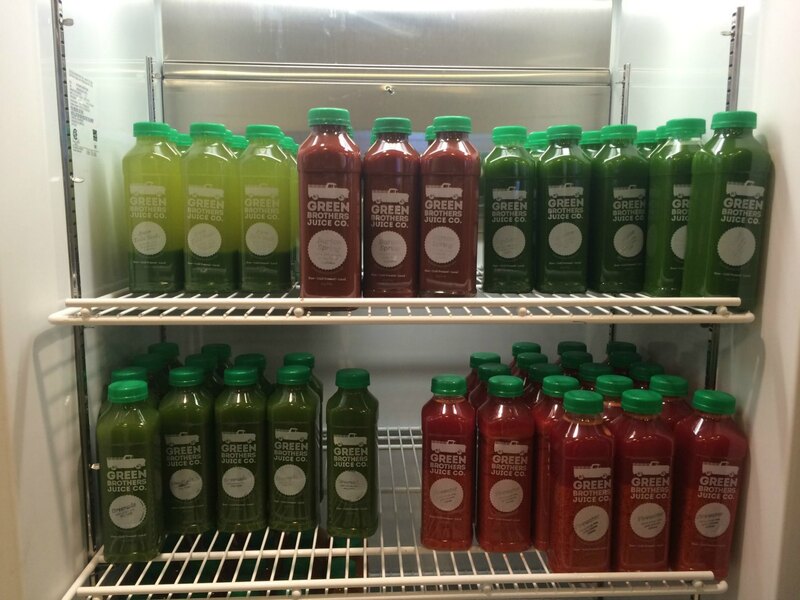 Juices are $6.45 for 16oz and $8.95 for 20oz.